Seafood exporters have been found to be encouraging many Fijians to break the recent bans being put in place by the Ministry of Fisheries. Minister responsible, Semi Koroilavesau says with many of these people living in coastal and maritime areas – a good value is being offered to them in the market to harvest beche-de-mer or catch any other banned species of fish. 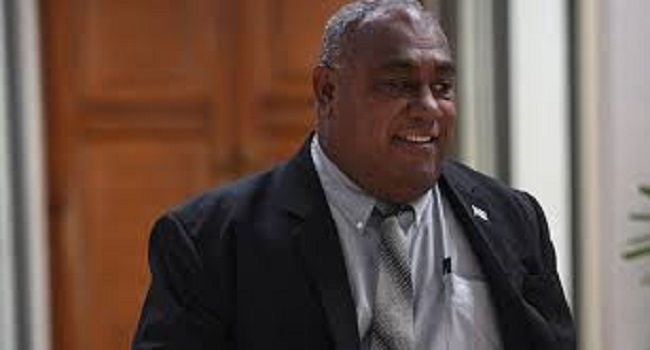 Koroilavesau says Fijians should adhere to the bans as the country’s fish stock is slowly depleting and we should sustain what is left for future generations.